Park Distillery is located in the town of Banff, Alberta. 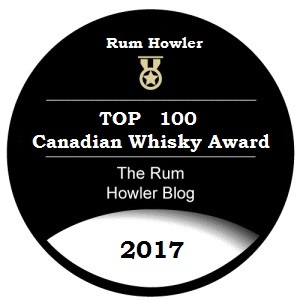 The facility is not just a distillery, it is also a restaurant and bar which opened in May of 2015 shortly after the Alberta government introduced new regulations which allowed for Craft distilleries to operate. Located high in the mountains of Banff Provincial Park, the distillery proudly serves regionally produced food in its restaurant, and uses local (sourced from high-altitude family farms in the Alberta foothills) grains to produce their spirits. Park Distillery Classic Vodka is produced on the distillery’s 600L Kothe Pot – Twin Column Hybrid Still. It is made from 100% Alberta Triticale (hybrid of wheat and rye) and glacial water which originated at six high glaciers in the Rocky Mountains. This water gains minerality as it travels across rich limestone deposits. The spirit is bottled at 40 % alcohol by volume. When I tasted the Park Distillery Vodka for the first time, I conducted a side by side tasting with several other locally produced craft vodkas. From that line-up, I chose the two which I felt were the best spirits and decided to write full reviews for them. This is the review for the Park Distillery Classic Vodka which is bottled at 40 % alcohol by volume. To the left is a bottle shot of the Park Distillery Classic Vodka (my 200 ml sample bottle is shown below). To be fair to the folks at Park Distillery, I want to point out that the bottle looks quite a bit better in person. One of the problems with snapping pictures of clear bottles with clear contents is that it is quite easy for the whole photograph to get kind of washed out. As you can see, my skills in photo editing failed me. The bottle is medium tall with a stout cylindrical shape and a short neck which is just long enough to permit pouring without spilling. The front label is quite nice, and the back label lets us know the vodka was produced from 100% locally farmed Alberta grain which was double distilled in the company’s Kothe copper pot still. The bottle is sealed with a synthetic cork which is wrapped in clear plastic. This is a satisfactory presentation. When I sampled the spirit for the first time, I had chilled it overnight (and the next morning) on my back deck where the temperature was just above freezing. I served the vodka in a shot glass and began with first a few sniffs of the air directly above the glass. Then I took a small sip allowing the spirit to rest for just a little while on my tongue. I felt the vodka brought a very light minty aroma into the air which was combined with a sort of lemony scent. There was also light impressions of grain spice. When sipped the vodka was flavourful with mint, grain spice, lemon and a light vegetal flavour. Afterwards in isolation I sampled the spirit when it had warmed up to room temperature. The vegetal nature of the spirit had increased substantially, and now I could notice a light metallic aftertaste, and a bit of harshness as well. This sort of breakdown when a vodka is served at room temperature is quite common, and my recommendation for those who like to sip vodka is to serve the spirit well-chilled. After I took that small sip, I next took a nice large swallow. The Park Distillery Vodka went down relatively smoothly although there was a very light burn. (I notice a light burn when I sip Grey Goose so I am not concerned at this point.) Flavours of grain and menthol were dominant during the swallow. In the aftertaste I noticed that light vegetal taste again as well as a light lemony flavour. A few days after the tasting, I tried a shot at room temperature. The spirit carried much more flavour now, and a metallic aftertaste was evident as well. There was a more noticeable burn in the back of my throat. 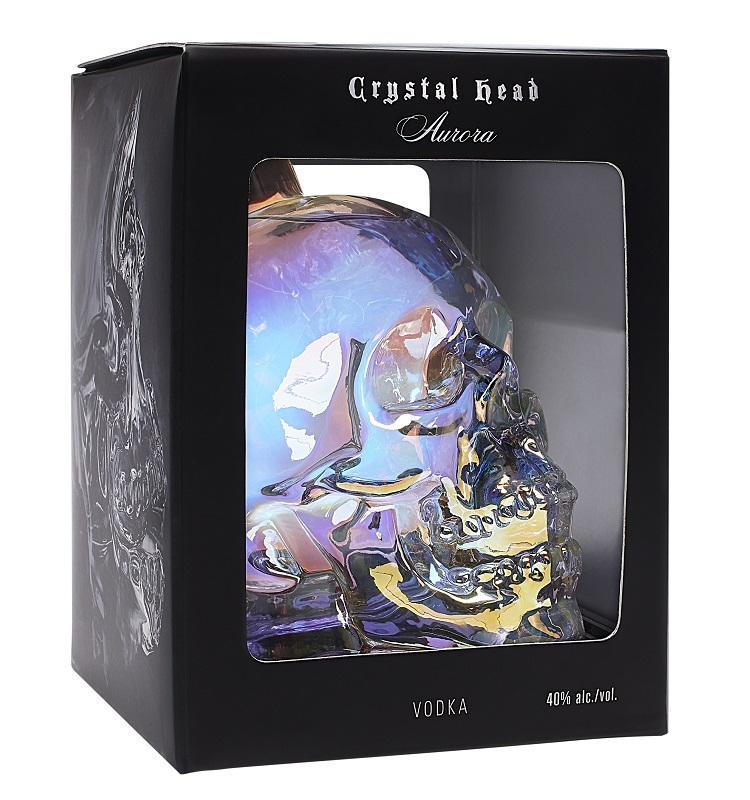 Most vodkas perform pretty well when chilled, the very best vodkas maintain their integrity as they warm up. In this case warming up had exposed some of the spirit’s rougher nature. When compared with the other craft distilled vodkas I was tasting however, Park Distillery Vodka held up much better than most. My favourite part of a Vodka Tasting is always when I serve various snacks with each vodka. I sip some vodka, try some food and sip some more vodka. The idea here is to see how the spirit performs as a palate cleanser. In my mind, a good vodka will cleanse the palate between bites of food allowing you to enjoy their flavours more fully. I served myself a bowl of spicy hamburger ball soup as well as pepperoni pizza, fresh buns, cold cuts, cheese (cheddar and Edam), and some mildly spicy chicken wings. I took my time and tried the vodka with a variety of foods. When I tasted the Park Distillery Vodka paired with my snacks it would be fair to say that I was neither pleased nor displeased. The very light vegetal flavour that I encountered when I sipped the spirit seemed to thwart the vodka’s ability to cleanse the palate between bites of food. Although, the foods I tried did not seem to pick up any detrimental flavours from the vodka, it would be fair to say that they did not ‘pop’ in the mouth either. The Park Distillery Vodka did not detract from the gastronomic experience, but neither did it improve it. After the tasting I made a Lemon-Lime Gimlet cocktail with each Vodka (see recipe below). A gimlet is a great cocktail to sample when assessing vodka. 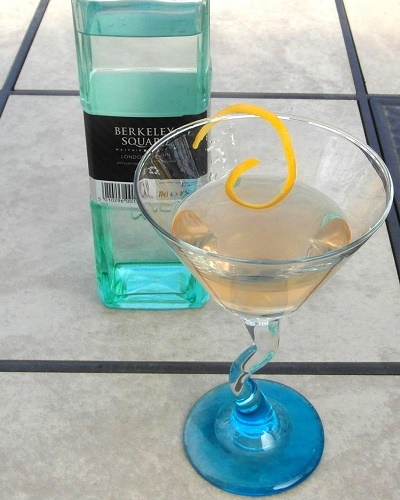 A good vodka makes a nice tart gimlet which showcases both the vodka and the citrus fruit. The Gimlet made with the Park Distillery Vodka was lightly sweet and lightly tart. Perhaps just a touch more sweetness than I prefer, although I have found many of my friends prefer their gimlets a touch more sweet than I do. Some of the light vegetal and mint-like flavours within the vodka pushed through the cocktail; however they did in a manner that complimented the citrus flavour of the serving. All in all I was quite happy with the spirit as a cocktail mixer..
A nice Vodka which should be served cold or within your favourite cocktails.